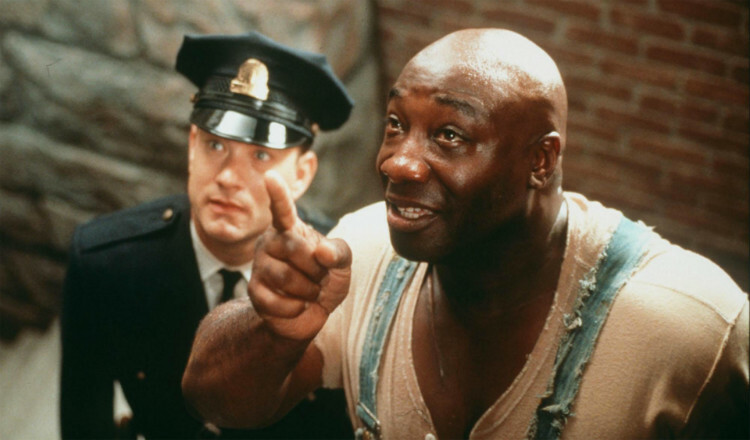 Uh oh, Hannah just confessed she's never seen The Green Mile! How are we going to goof our way through this one? It gets a little dark, but we did our best to lighten the mood with some tone-inappropriate bathroom humor and only a moderate amount of crying. Join us, won't you? 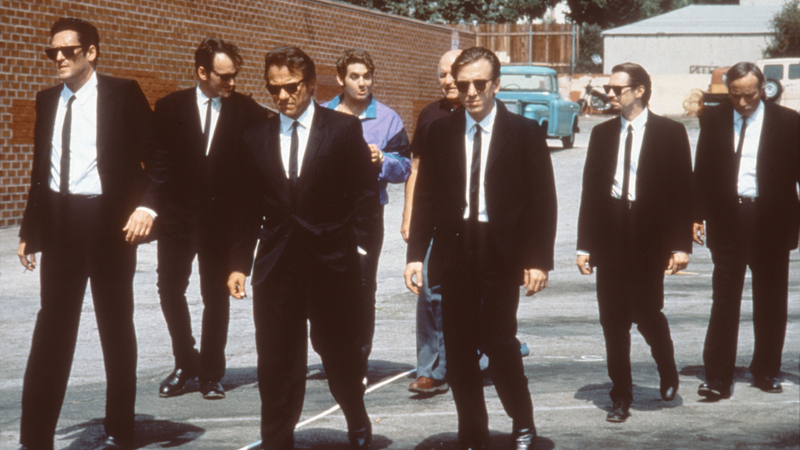 This week Amanda confesses she's never seen Reservoir Dogs! Who are these dogs, and why do they hang out by the water? Why is the poster made of cardboard? Why are they all wearing suits to do crime? She has no idea. All she knows is that it's time to fix the problem, and Hannah and Ryan are here to help.